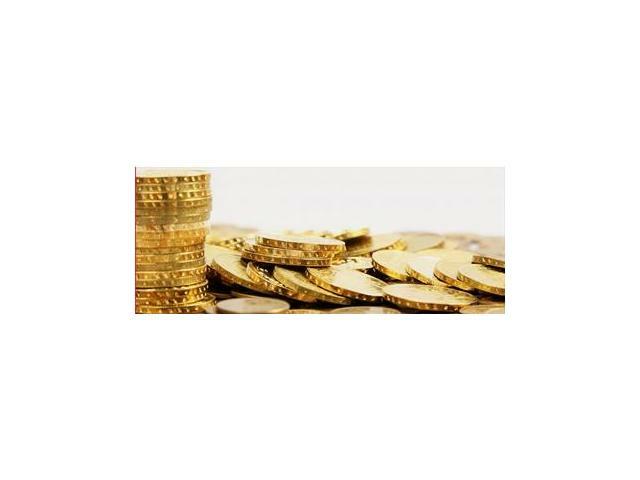 Address: Bombay Bullion Building, 2nd Agiary Lane, Zaveri Bazar, Mumbai - 400003. 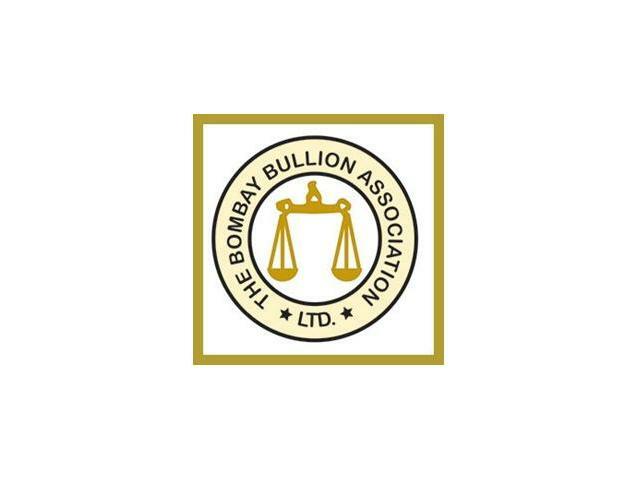 Become a member of one of the oldest and the most reputed bullion associations in India! 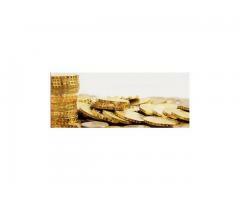 The Applicants must be in the business of Bullion, Jewellery, Precious Metals, Semi and Precious Stones. For further more details, visit us!